Weekly Modern Jive for beginners, intermediates and advanced Classes every Monday night at the Woodlands Centre, Rustington. So, you think you’ve got two left feet? Come to Diamond Dance and we will prove you wrong. 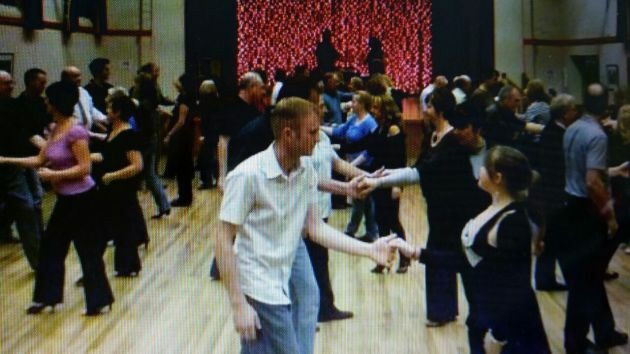 Modern Jive with Salsa moves is the easiest partner dance you will ever learn. There is no need to come with a partner and no course fees! Pay each time you come along. Complete beginners for £5 per night & £5 for concessions. Two lessons free style from 8pm-11pm. 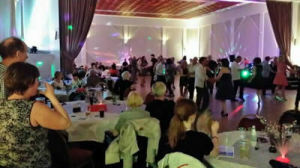 With venues and dances in Worthing and Rustington join us for an evening of fun.